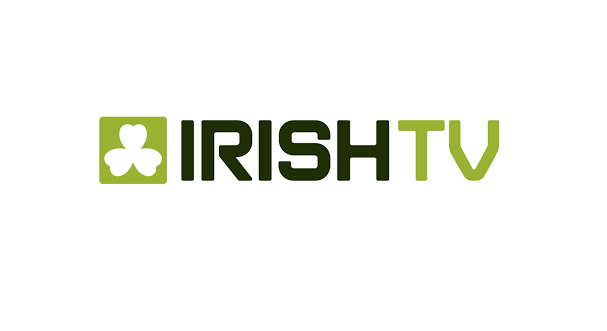 Irish diaspora newspaper The Irish Post has announced it has bought the in digital and intellectual property assets of satellite channel Irish TV. The Irish Post acquires the Irish TV brand, business databases, website domains, social media and the extensive video content library, follows the winding up of the company in December – less than three years after it was launched in Co. Mayo in 2014. The channel has remained on air with a skeleton schedule on satellite since December. Full press release from The Irish Post here.